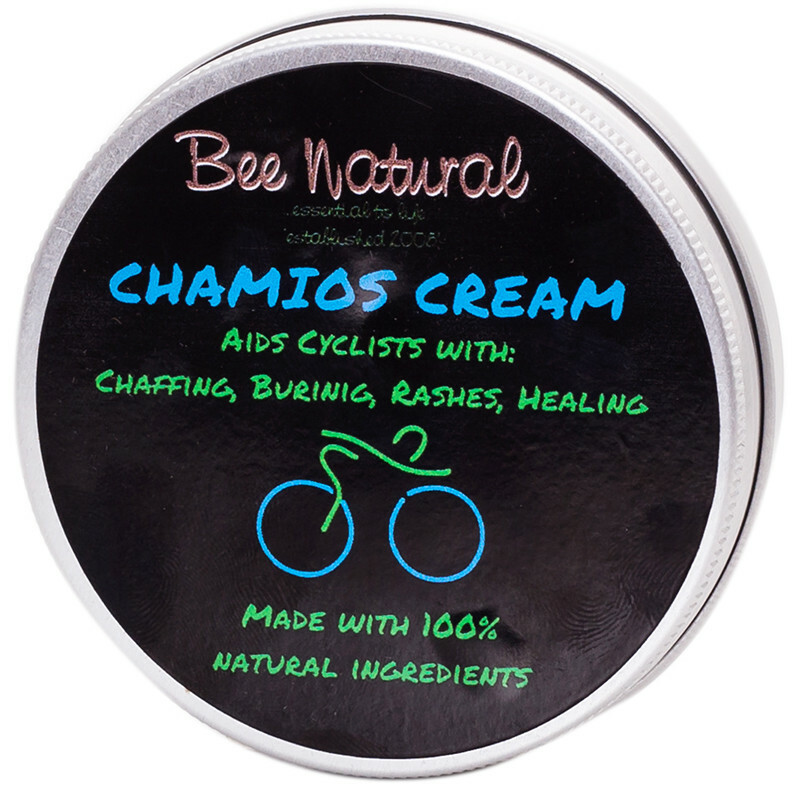 Chamios cream is used by cyclists to minimise friction and keep bacterial build-up at bay, therefore preventing any nasties like saddle sores. 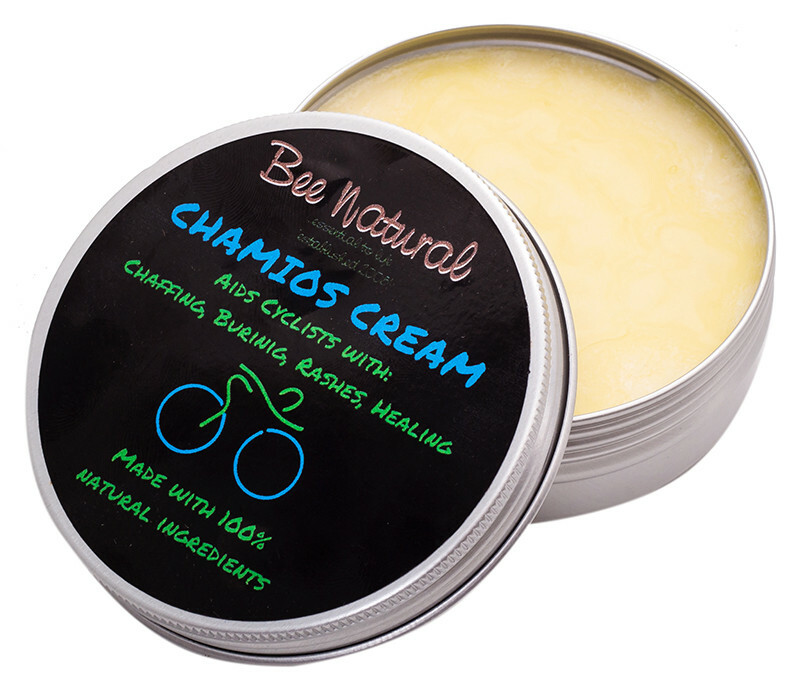 The Bee Natural Chamios Cream uses the natural powerful properties of beeswax, raw honey, propolis, and pollen to aid with chaffing, burning, and rashes suffered by cyclists, aiding the healing process. Apply as often as possible to upper thighs and other affected areas. Would recommend Chamios cream to anyone who wants to protect their skin. I bought this product for my son. In his work capacity he walks a lot. Chamios cream creates a barrier, protecting the skin from rashes and chaffing. I bought this product for my son. In his work capacity he walks a lot. Chamios cream creates a barrier, protecting the skin from rashes and chaffing. I bought this product for my brother-in-law who is a cyclist. Because of the beeswax and oils in the product, it creates a great barrier, protecting the skin from rashes, while allowing it to heal from any previous chaffing/ rashes.